As Google prepares to support 64-bit apps for the first time in Android 5.0, Apple is going all in. From February 1st, 2015, all iOS applications must include 64-bit support to ensure optimal performance on the latest devices. Apple's new restrictions don't affect applications already on the App Store. However, all new apps and app updates must be built with 64-bit in mind, and Apple will reject apps that don't comply. The company also requires that apps be built using the new iOS 8 SDK, though that shouldn't come as a surprise to devs familiar with Apple's ecosystem. Building apps with 64-bit code shouldn't be a challenge for iOS developers: it simply requires the use of the latest Xcode with the correct configuration. Apple recommends that developers use the "standard architectures" build setting so that one binary is created that supports both 64-bit and 32-bit devices. 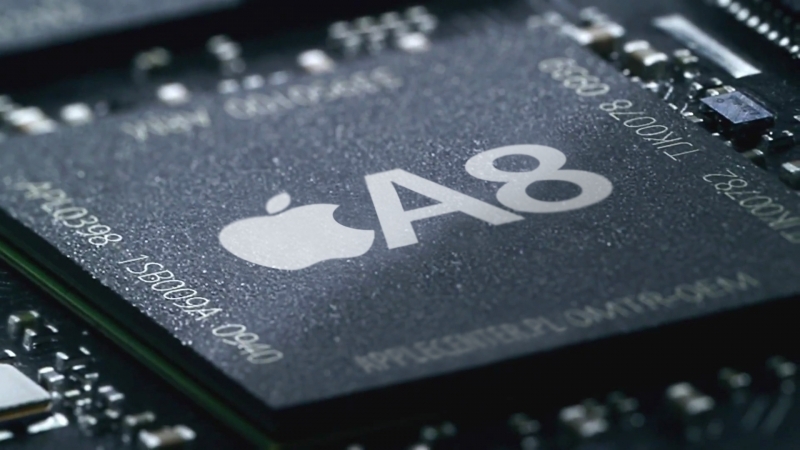 Switching to 64-bit code could see apps perform better on the latest hardware, especially if developers decide to optimize their apps for Apple's A8 SoC in the process of adding in 64-bit support. Not every app will benefit from 64-bit, but it ensures maximum compatibility with the chips Apple has specifically developed with 64-bit in mind. With all handsets prior to the iPhone 5s not supporting 64-bit instructions, it'll take some time for Apple to go 64-bit only. However that appears to be Apple's intention for down the track, and with every new hardware release, the company is moving towards having a line-up that's completely 64-bit capable.